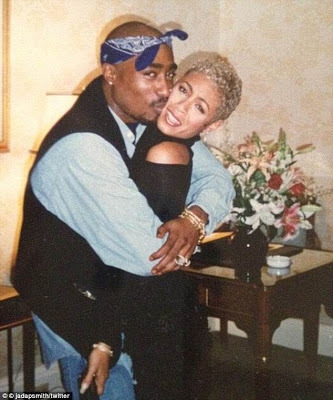 The 45-year-old during an appearance on the radio show Sway In The Morning on Wednesday, made the revelation, recalling the early days of her friendship with the late rapper Tupac. 'I won't get into the details, because I'm going to write a book about it, but that's how we started. She said 'something very bad' happened to her, prompting her to turn her life around.